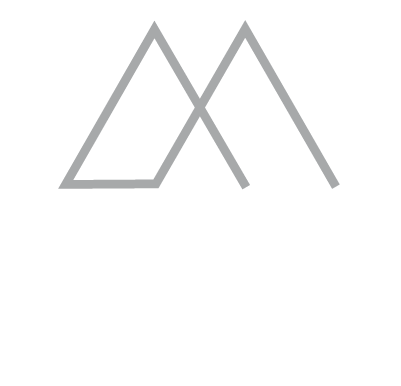 If you’re looking to enjoy the immensity of Chamonix, as well as its natural and cultural heritage to your heart’s content, the competitively priced Mont Blanc Multipass is the way to go! Enjoy a 2-day access throughout your stay to the Aiguille du Midi, Montenvers-Mer de Glace train, Brevent-Flégère, Grand-Montets and Balme-Tour-Vallorcine, Megève and les Houches areas, as well as the Mont Blanc tramway. 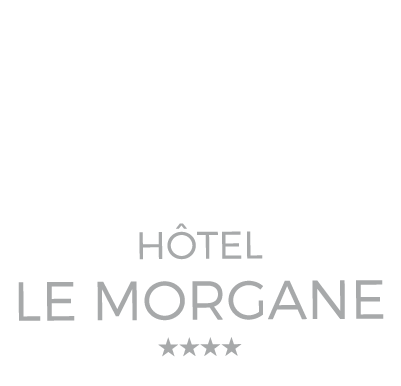 From €154 per night for 2 people in a standard room at the Hotel Le Morgane. A unique and exclusive offer just for you.